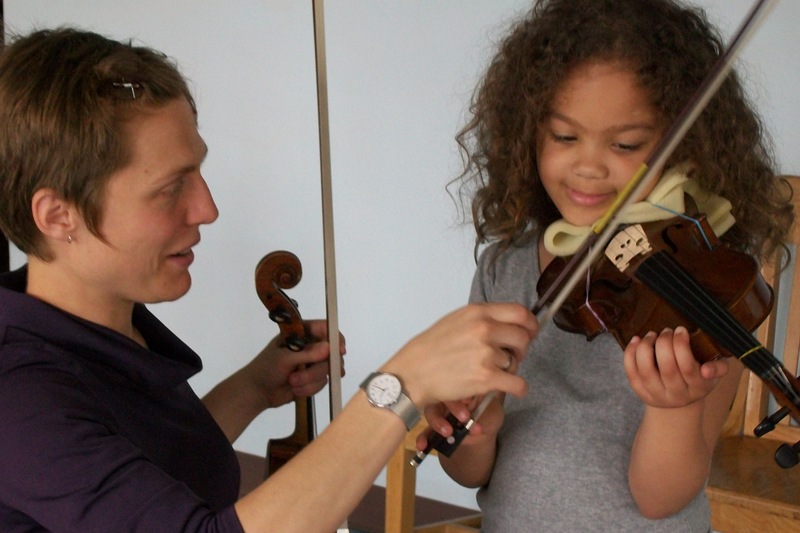 Energetic teacher with over 15 years teaching and performance experience, a degree in Music Education, a passion for old time fiddling, and training in both Suzuki and traditional methods. Your two complimentary observation lessons help you decide if Landes String Studio is a good fit for you. Visit https://landesstringstudio.com/ for more information or email the address above. All income levels encouraged to apply.